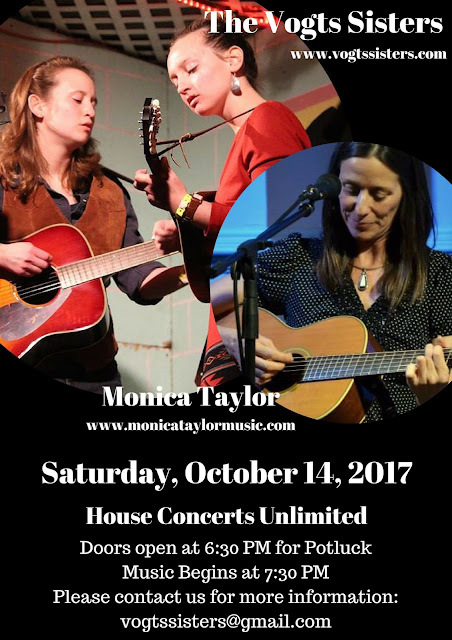 Saturday we'll travel to Tulsa, Oklahoma for a House Concerts Unlimited Performance. because of her unique singing style and her home near the Cimarron river — tells stories from the heart and from her Cherokee, Scottish & Irish heritage. A songwriter of songs about home, red dirt roads & fence posts, trains & rivers, and love & yearning. Contact us for more information about attending.